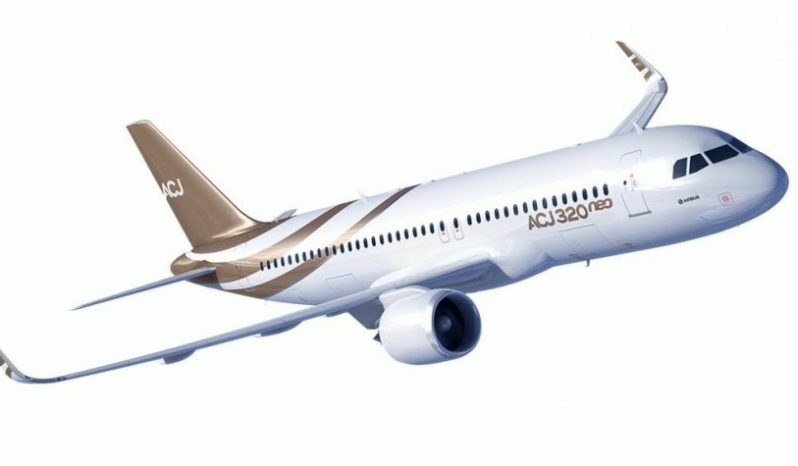 Comlux is offering for sale an exclusive Airbus ACJ320 neo. The aircraft is to be delivered green end of 2019. The VIP cabin will be designed by one of the most famous designers worldwide, according to the buyer’ s requirements and personal taste. The completion will be performed by Comlux America, Indianapolis USA. By end 2020, the aircraft will be delivered brand new to its future owner .